Disabled advocacy groups are calling on Starbucks to reverse its phase-out of plastic straws from its stores, highlighting the controversy of the decision. 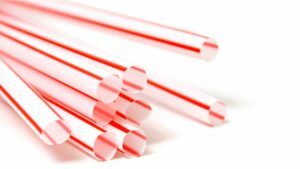 An international coalition of disabled rights groups sent a letter to Starbucks CEO Kevin Johnson, stating that his company’s decision to phase out single-use plastic straws has fomented “considerable anxiety” among the disabled community. The letter calls on Starbucks to research an alternative that satisfies both environmental concerns and disabled customers. ← She cleaned for $3.49 an hour. A gas station just offered her $11.25.